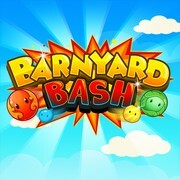 >> Need Small Design Task Done Quickly? "I really enjoyed working with this designer and watching them iterate to the best design for my project." "artzsone did a great job on my design. He was very responsive and took the time to make minor adjustments I requested. " 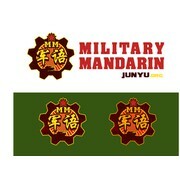 "Very happy with and excited about the final design and the branding package for Military Mandarin, LLC (Junyu.org) that was put together by Artzsone in this contest on 99designs! We got several really good design options during the contest phase, and a..."
"This designer created a high quality design and really captured what I was going for." "Artzsone did a great job when making my logo. He was also very patient while he waited for me to return from vacation and make the final decision. I thank him for his hard work and patience!" "This designer does great work. Highly recommended and will defiantly work on future project with this individual. " "Does amazing work and looks forward to working with in the future." "Excellent work! Very pleased with quality of work and responsiveness. " "I enjoyed working with him. He has been responsive during the project and produced quality work."